Glebe Walks | Ramelton House – a grand early Italianate structure. Ramelton House was built by David Elphinstone as his own home. 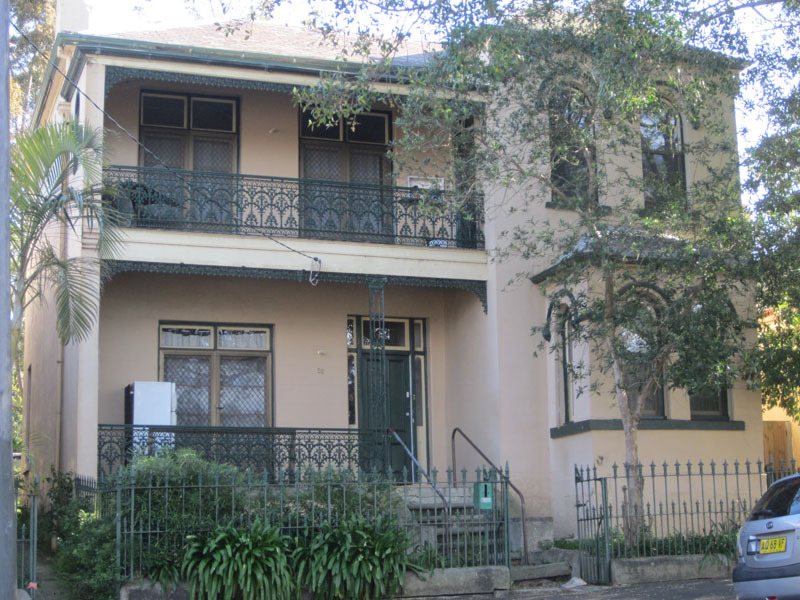 Elphinstone was the responsible for building over 200 houses in Glebe between 1877 and 1884. Elphinstone formed a close and remunerative association with the Metropolitan Mutual Permanent Building and Investment Association which had acquired leases for St Phillips and Bishopthorpe from the Church of England. Between 1877 and 1885 Elphinstone called tenders for 211 houses and shops in the area, making him Glebe’s largest contractor. 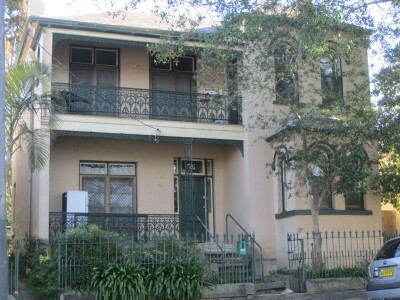 He finished building in Glebe in 1884 when he left for Summer Hill. He died there in 1916.